Finally some good news regarding Pakistan’s economy in the global scheme of things. 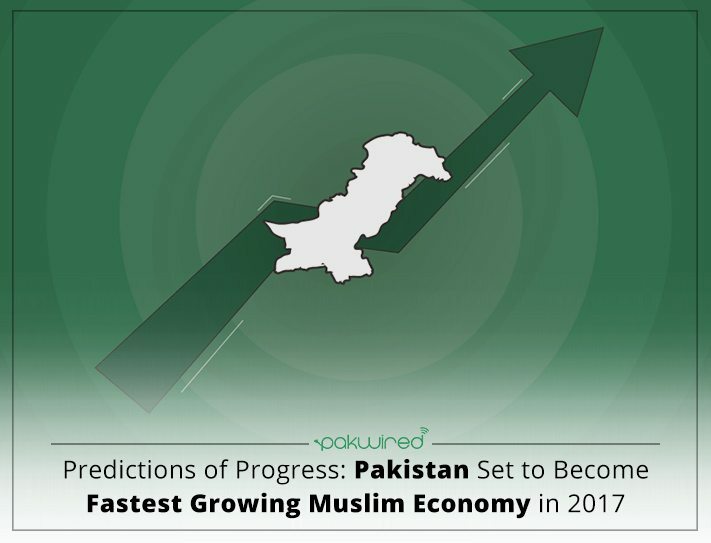 Pakistan, as is being predicted via the economic indicators, is on course to become the fastest growing Muslim Economy in 2017. This means that currently, Pakistan is growing at a faster rate than Turkey, Malaysia, Egypt and Indonesia. Right now, Pakistan’s estimated Gross Domestic Product growth is even higher than Israel’s, leading with 5.3% over the latter’s 4%. 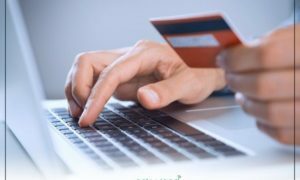 This analysis is a result of the economic indicators as put forth by The Economist. The live indicators are updated twice every day. These indicators add weight to the Harvard study that predicted that Pakistan’s economy would grow by more than 5% in the next decade. It is interesting to note, however, that the 2017 forecast of 5.3% growth is less than 2016’s forecast growth, which was 5.7%. 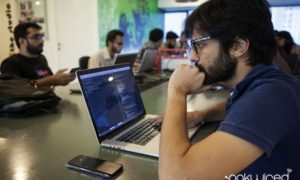 This means that there is added pressure on the government, especially the Finance Ministry to implement policies that put Pakistan on the path of progress and growth. In 2014, The Economist had forecast that Pakistan would be 6th on the list of progressive Muslim countries in the year 2016. It is good to note that Pakistan has successfully exceeded expectations in this regard. All of the aforementioned countries except for Malaysia are going to be in the World Economic Top 20 list by the year 2050. However, while Pakistan is visibly improving in the economic sector and undoubtedly providing good indicators for the future, the time is ripe that the policy makers develop strategy to build upon the current momentum and produce a framework for sustainable development.